You are what you eat. That’s the mantra the three friends behind Vive Organic shared. It all started when Wyatt was in Florida, feeling tired and rundown after a long work trip. He happened upon a local vendor selling homemade ginger shots, and the rest is history. After experiencing a full body revival, he made it his mission to spread that same feeling with the world. Wyatt shared his experience with his equally health conscious and entrepreneurial friends, Kyle and JR. They were immediately on board to bring Vive Organic to life. 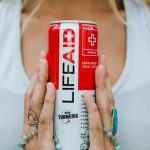 And so, the trio left their respective places of work in favor of reinventing ways to deliver naturally restorative ingredients to people everywhere. To this day, that belief holds strong. By providing the freshest and most powerful ingredients, the Vive Organic team is committed to making a positive impact on people’s lives. 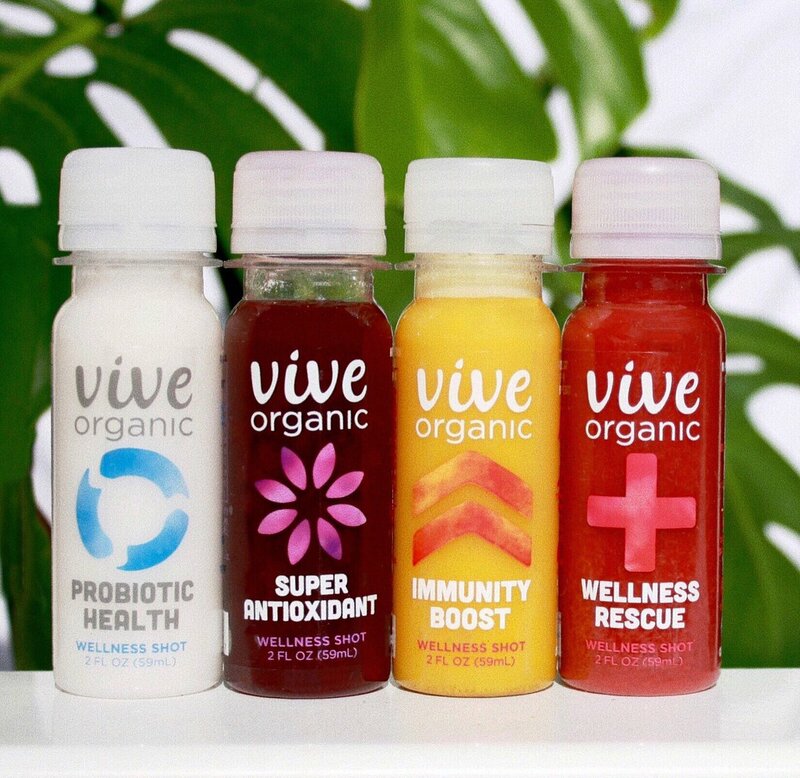 Vive Organics wellness shots are all natural, organic, fresh, (HPP) high velocity, daily routine items that are enjoyed by millions of dedicated and passionate customers.